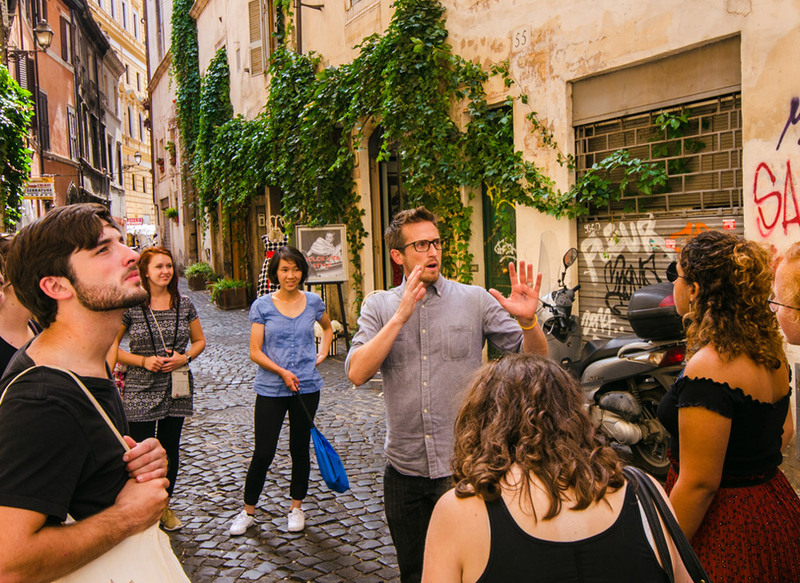 The Gordon in Orvieto semester program aims to foster responsive looking, listening and creating by engaging the traditions lived out by artists, poets, and saints of the past, especially those of Italy.  We choose to encounter places where fragments of the West's classical-Christian civilization invite us to reform aspects of our own cultural conditions and contemporary practices, further orienting our lives toward the lives of others. Perfectly positioned between Rome and Florence, in the heart of Umbria, the history of Orvieto as a site of significant geographic and cultural intersection is utterly unique. 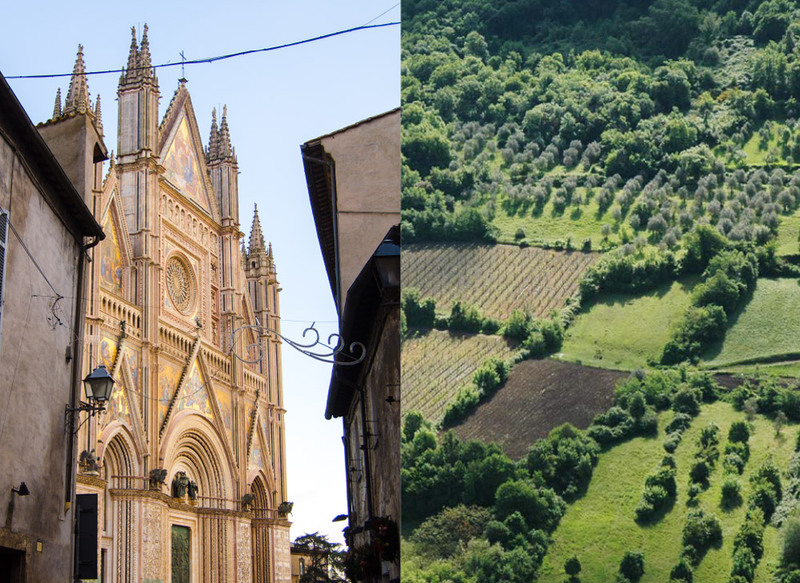 Continuously occupied for at least two and a half thousand years, Orvieto is a place deeply connected to the roots of its own history, tracing a lineage from Etruscan, Roman, Medieval, Renaissance, and Modern times until the present day. The curriculum in Orvieto hinges on dialogue between the verbal and the visual. We orient our curriculum around the arts and the humanities so that we are better equipped to engage the relevance of communication and ideas that suffuse our world with meaning. Located in a newly renovated 13th century convent, the Orvieto semester is positioned in the historic city center just steps away from the ruins of an Etruscan temple and spectacular views of the valley below. We want our students to live well and to enjoy all the opportunities of living in a foreign country. It begins with hospitality. Become a part of the global community.